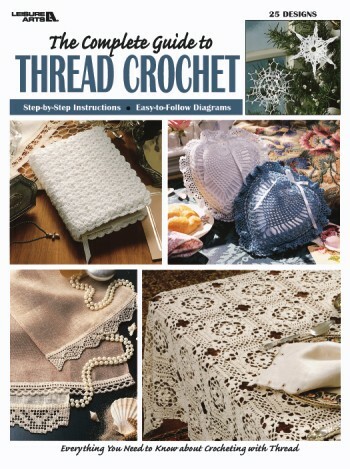 This all-in-one guide has everything you need to know about crocheting with bedspread weight cotton thread and takes the guesswork out of symbol crochet, filet crochet, no-sew joining, & crocheting with decorative beads. 25 Great projects are included. Softcover � 40 pages.